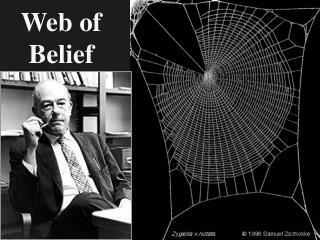 Web of Belief Forming New Beliefs Immediate observations. 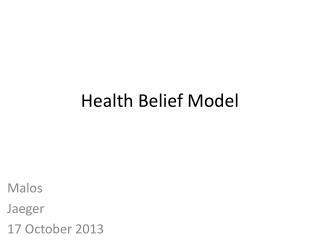 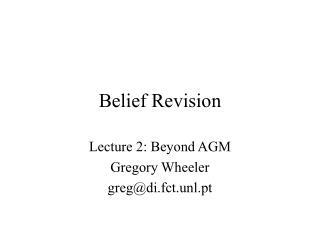 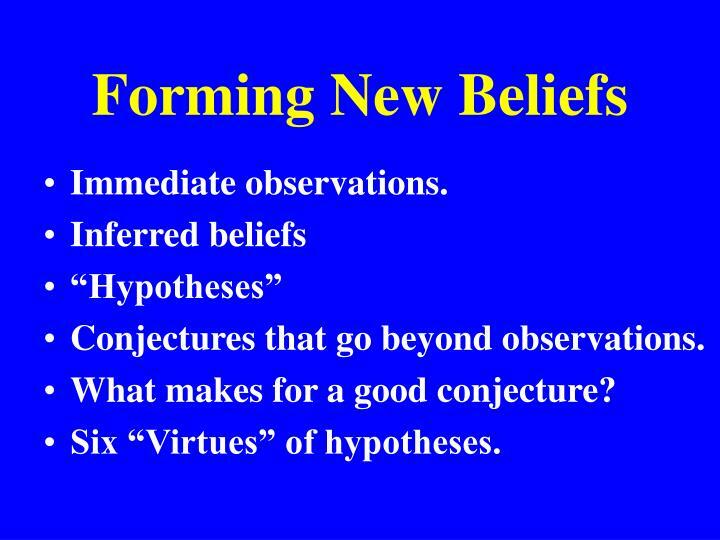 Inferred beliefs “Hypotheses” Conjectures that go beyond observations. 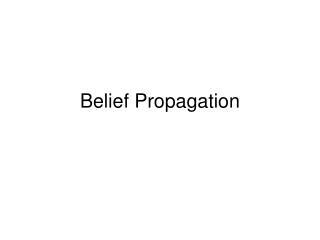 What makes for a good conjecture? 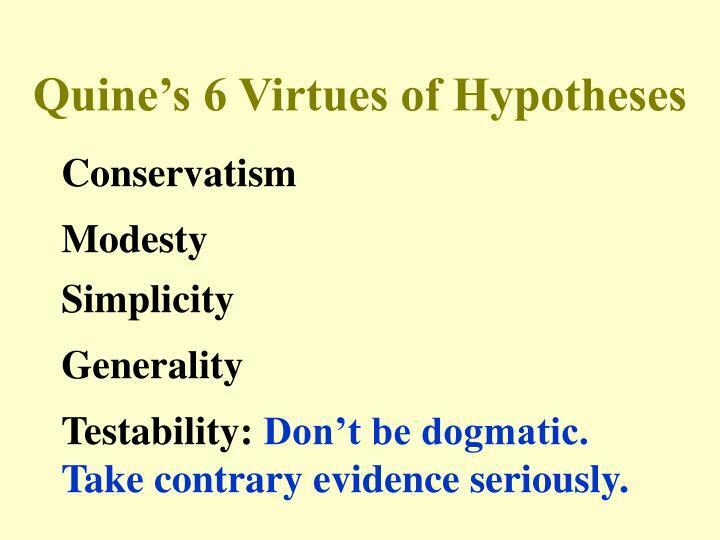 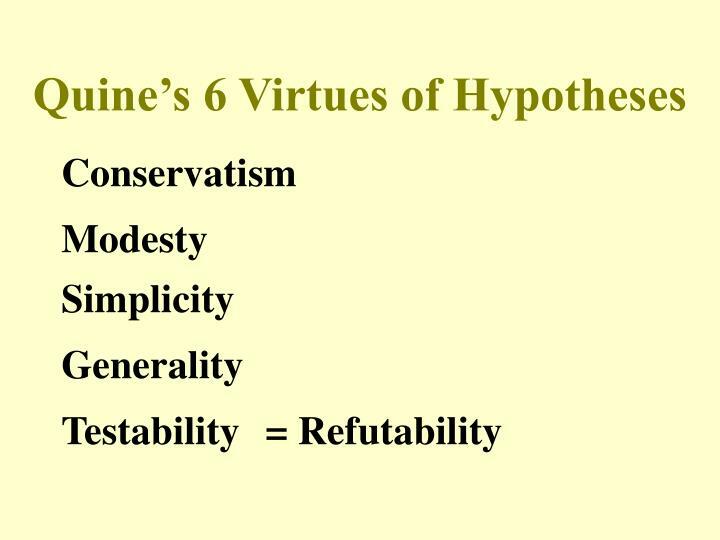 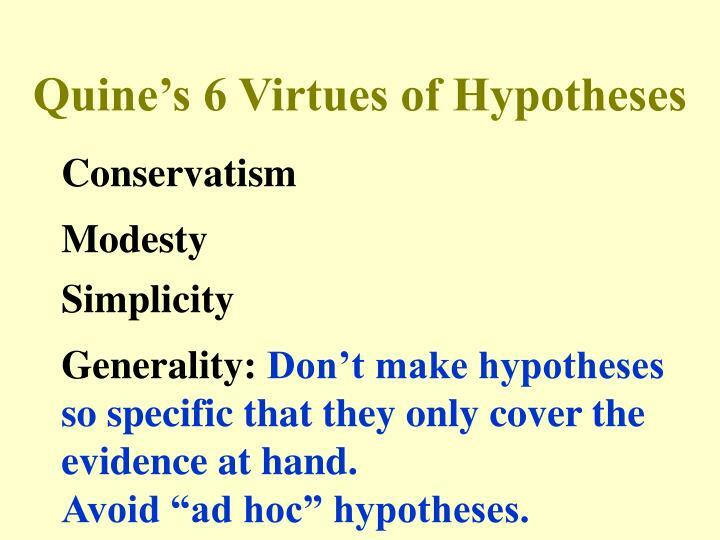 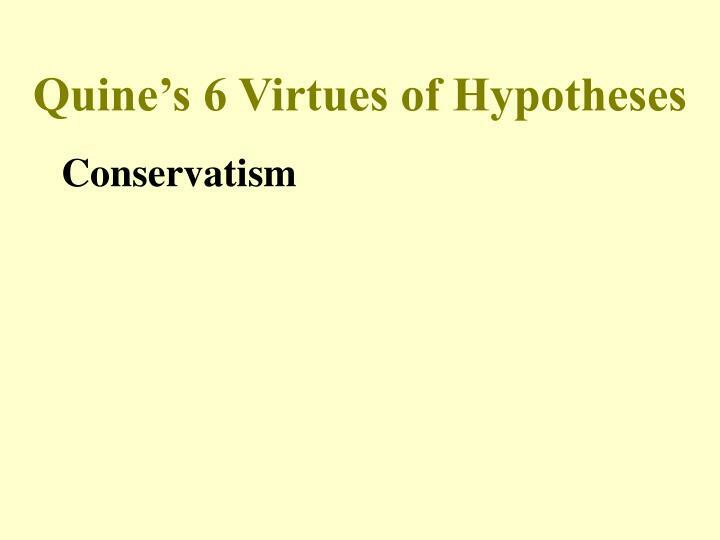 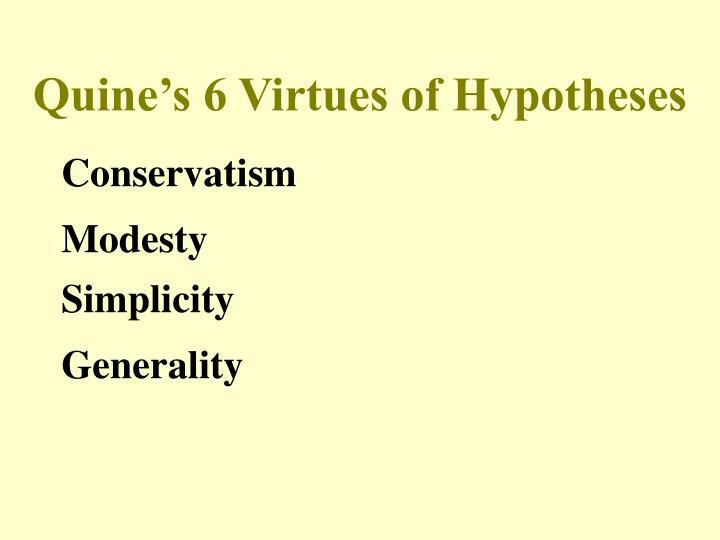 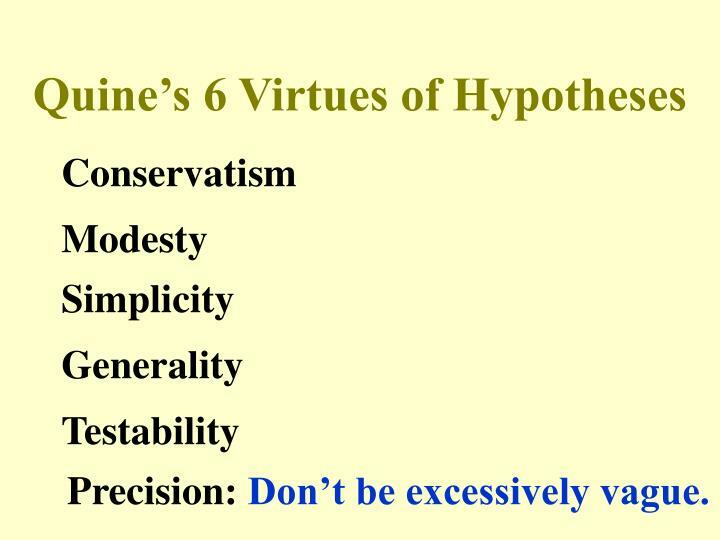 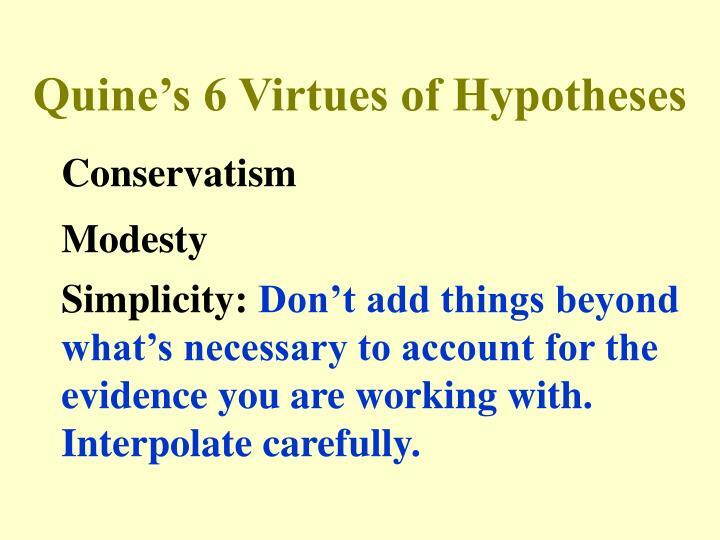 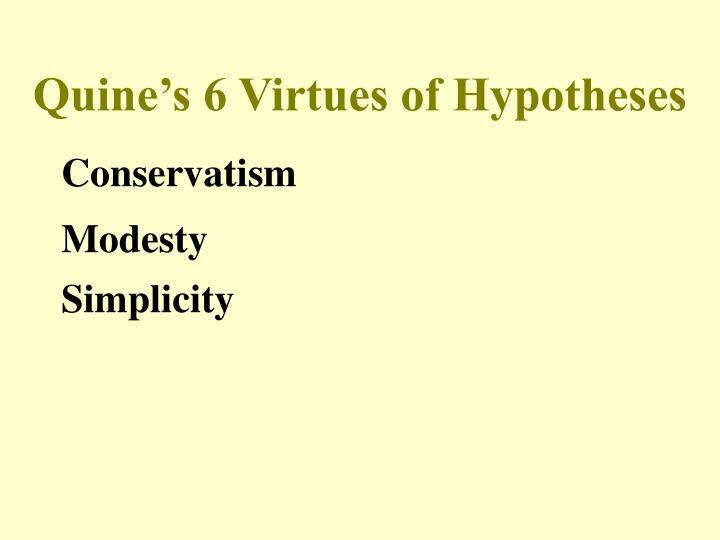 Six “Virtues” of hypotheses. 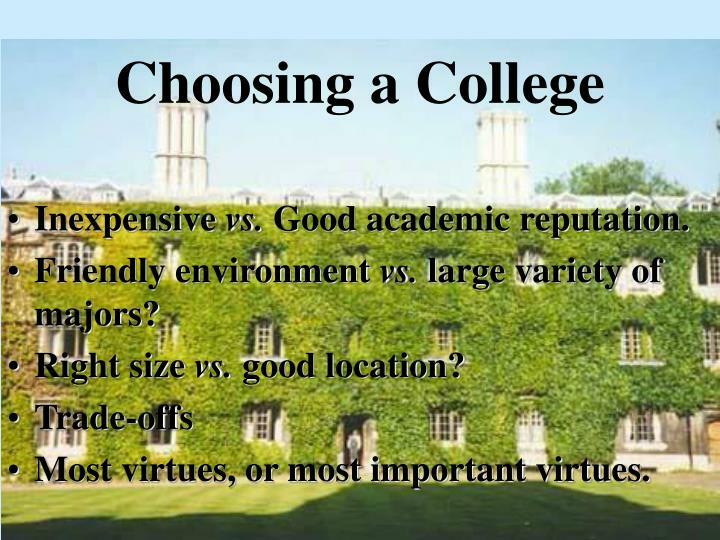 Choosing a College “Virtues” of colleges. 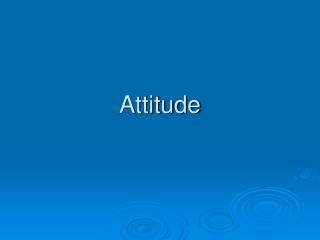 What you are looking for in a college. 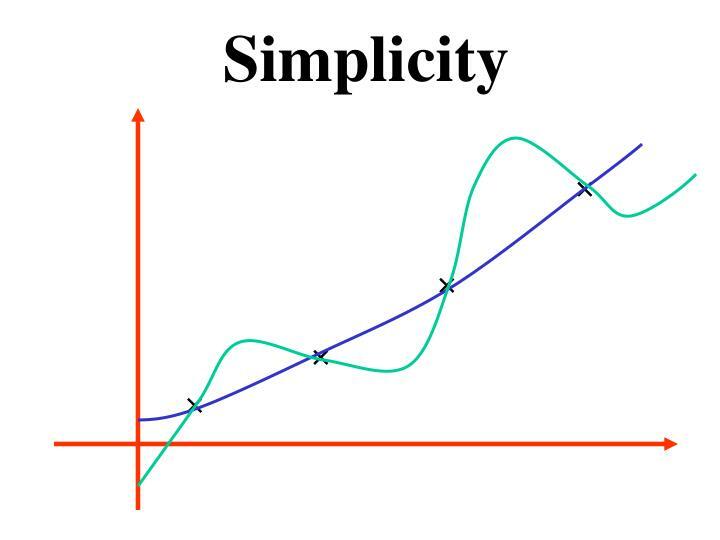 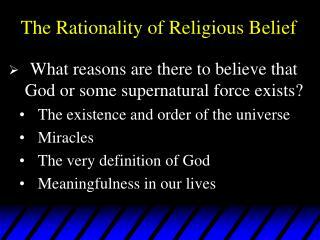 Conjectures that go beyond observations. 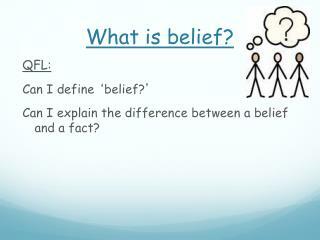 What makes for a good conjecture? 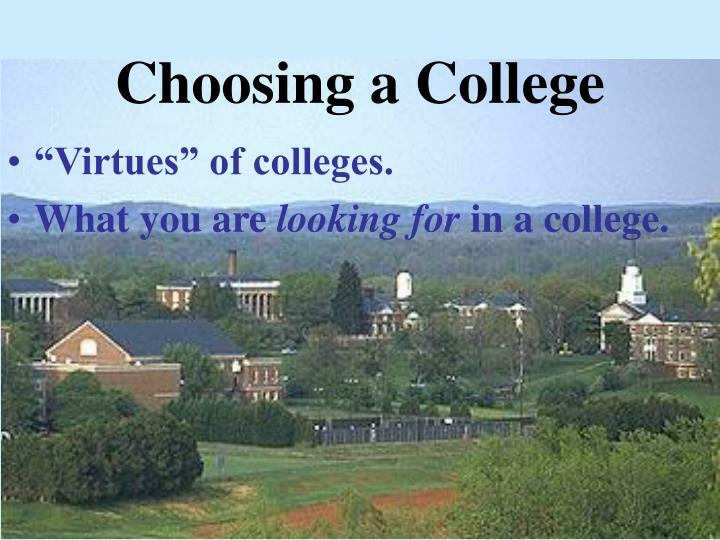 What you are looking for in a college. 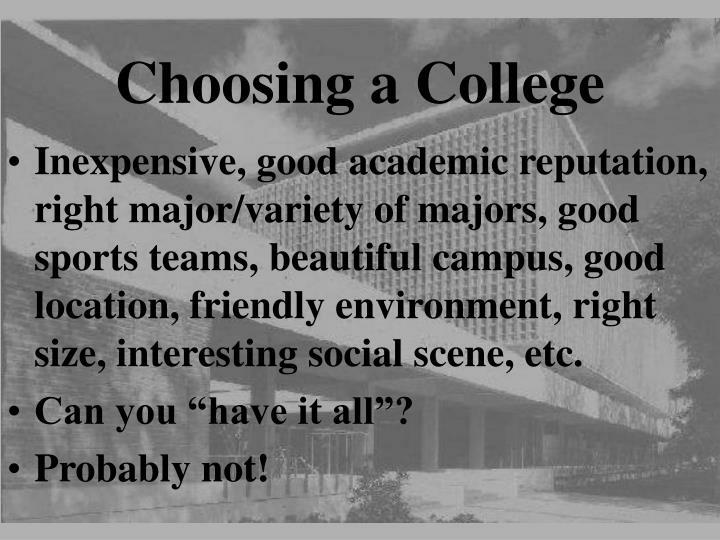 Inexpensive, good academic reputation, right major/variety of majors, good sports teams, beautiful campus, good location, friendly environment, right size, interesting social scene, etc. 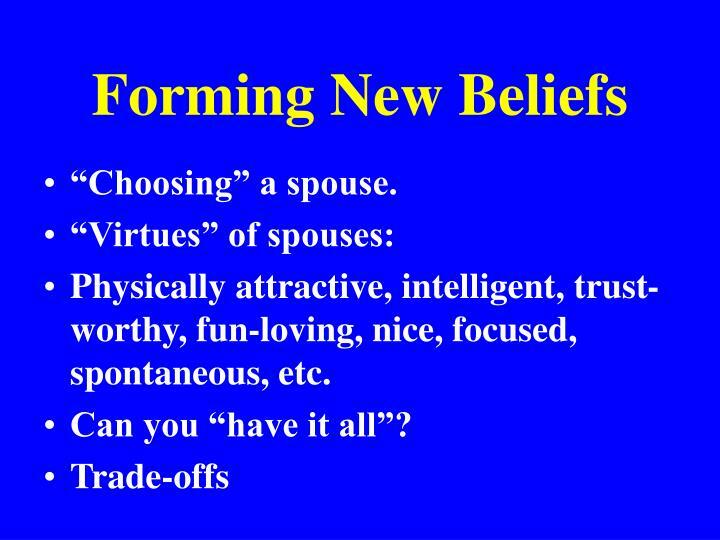 Can you “have it all”? 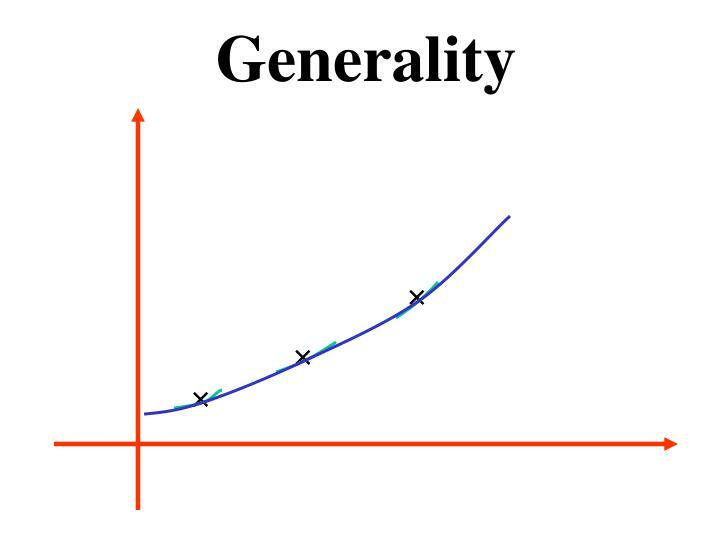 Inexpensive vs. Good academic reputation. 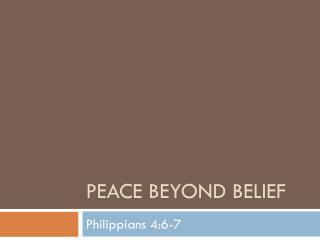 Friendly environment vs. large variety of majors? 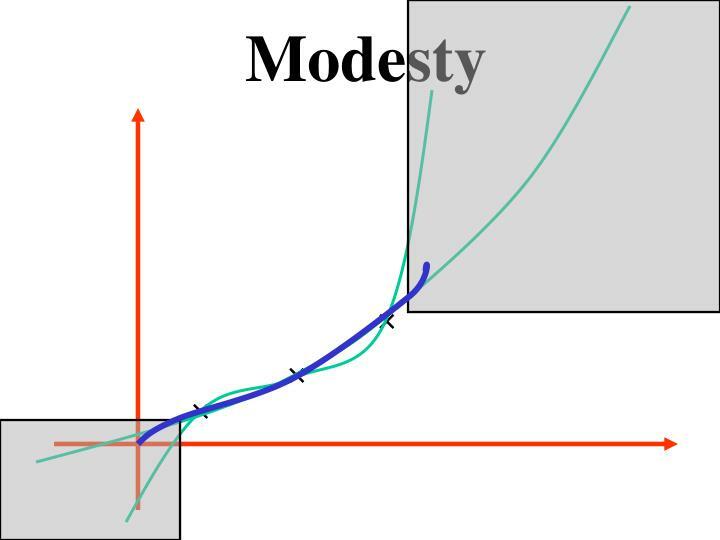 Right size vs. good location? 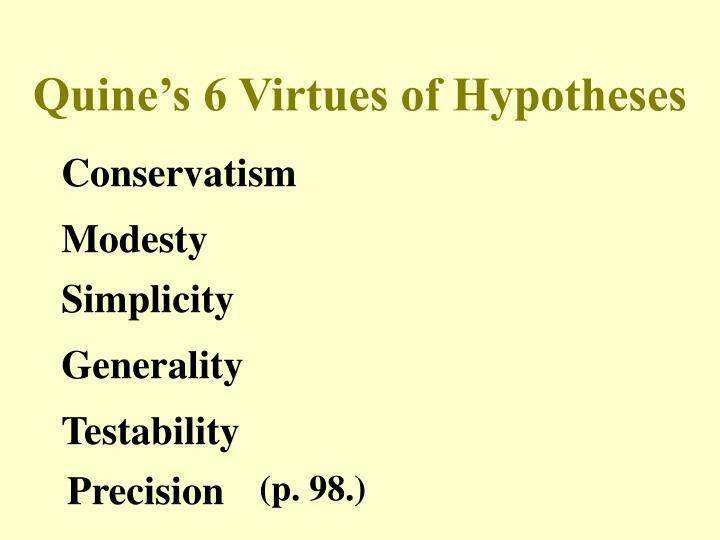 Most virtues, or most important virtues. 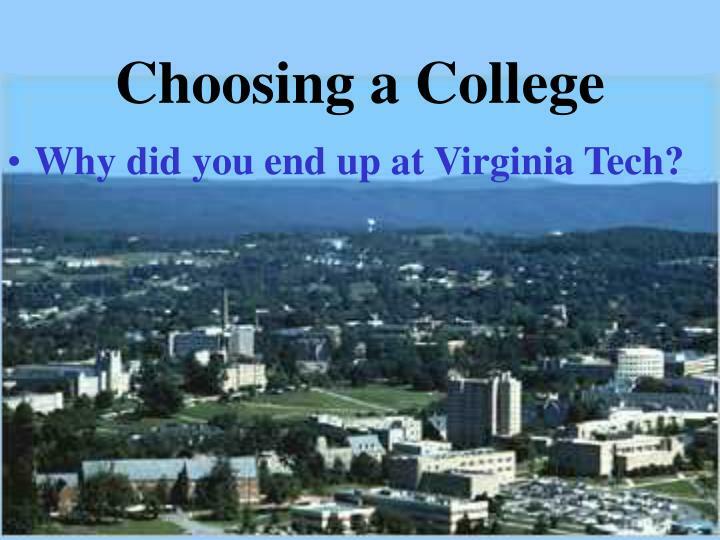 Why did you end up at Virginia Tech? 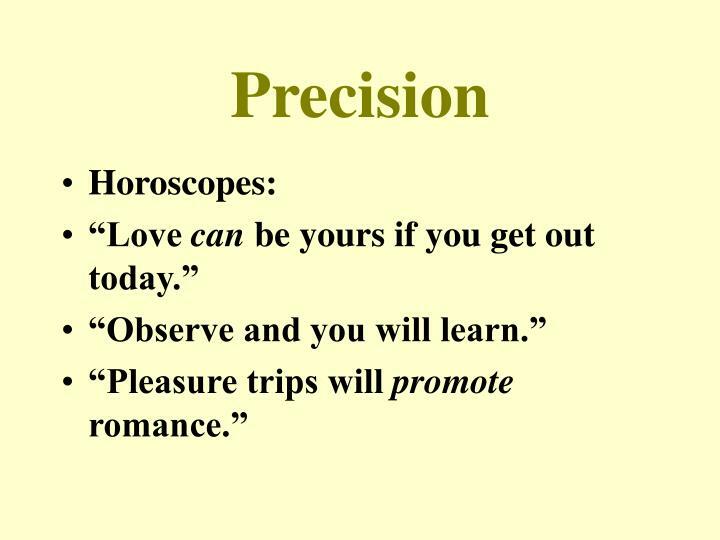 Physically attractive, intelligent, trust-worthy, fun-loving, nice, focused, spontaneous, etc. 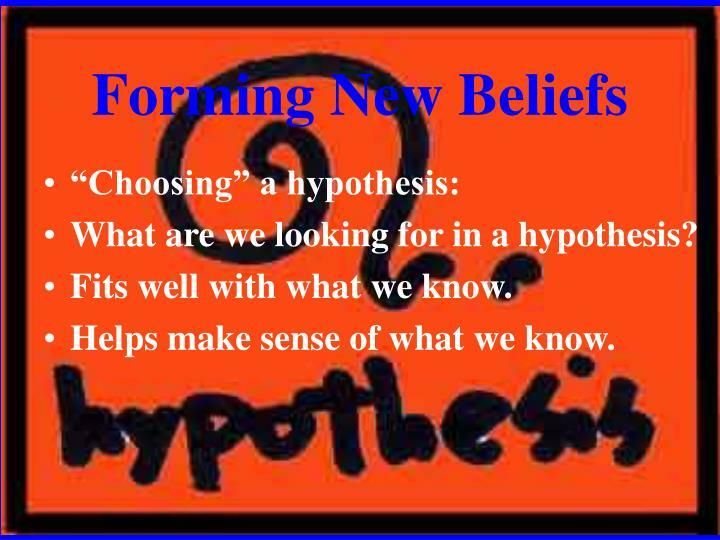 What are we looking for in a hypothesis? 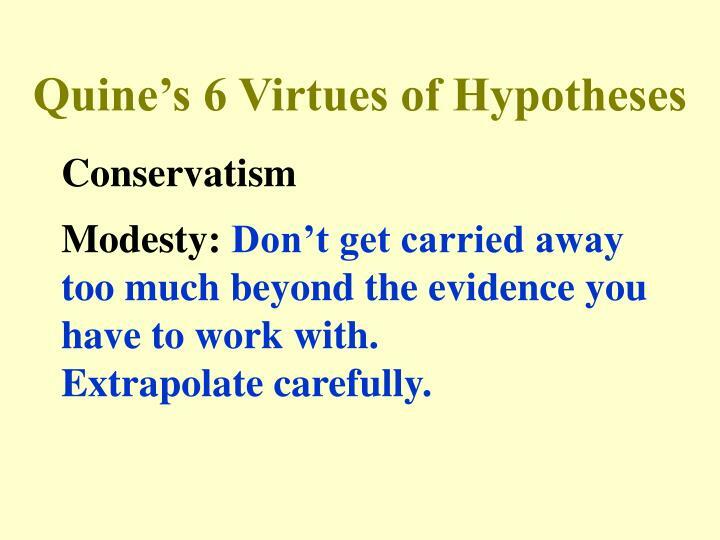 Fits well with what we know. 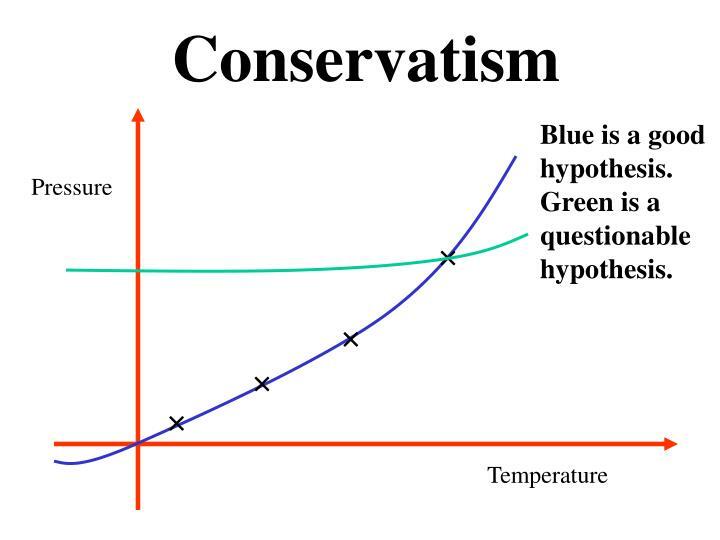 Helps make sense of what we know. 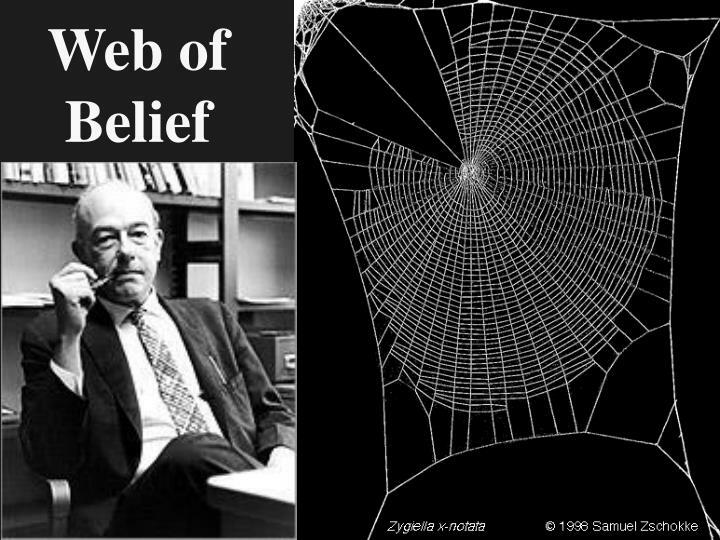 evidence you are working with. 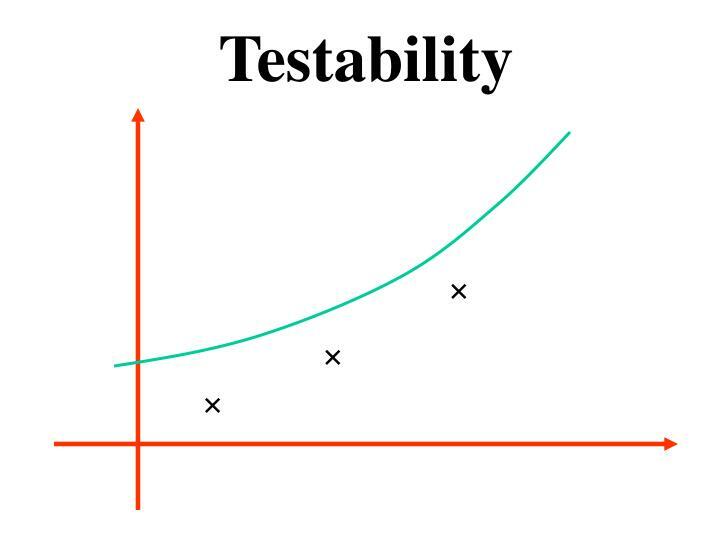 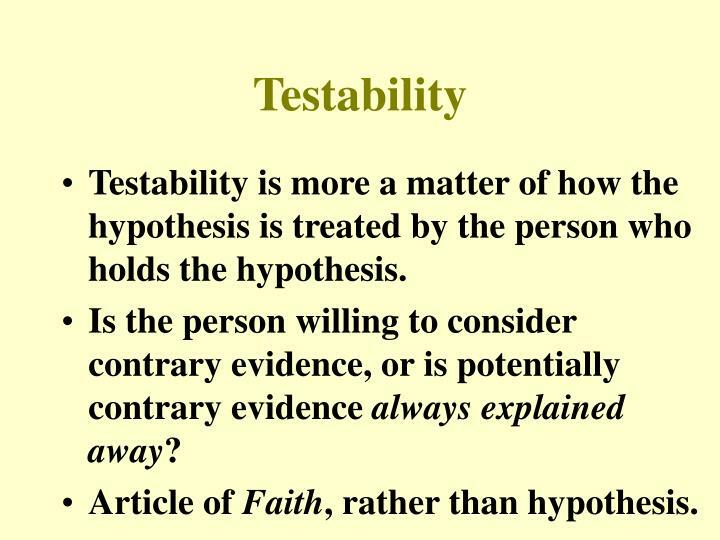 Testability is more a matter of how the hypothesis is treated by the person who holds the hypothesis. 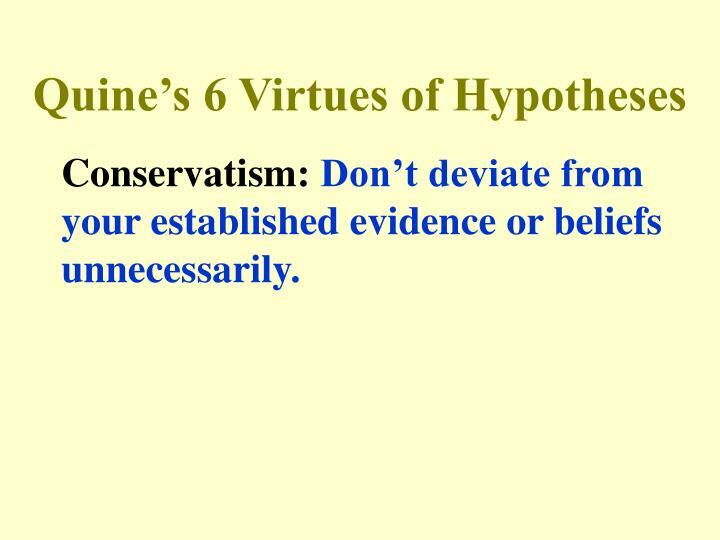 Is the person willing to consider contrary evidence, or is potentially contrary evidence alwaysexplained away? 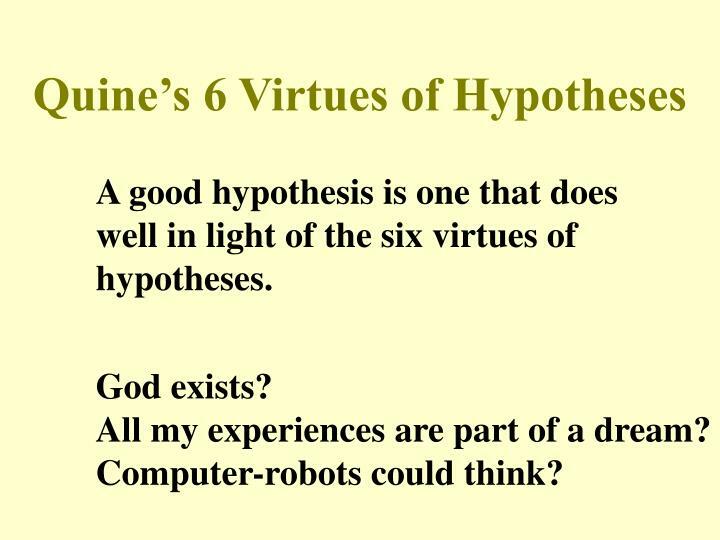 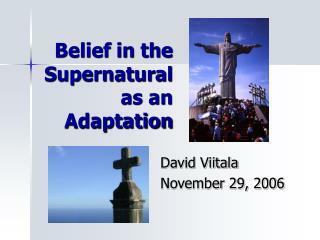 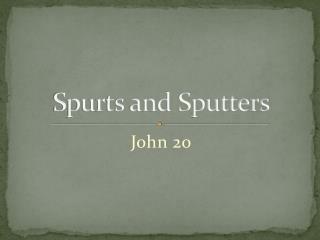 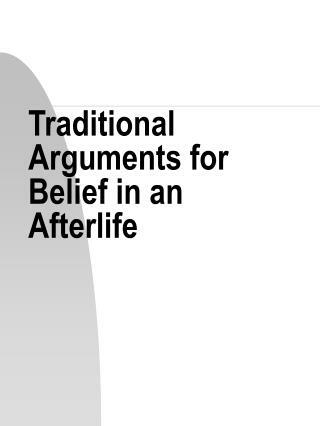 Article of Faith, rather than hypothesis. 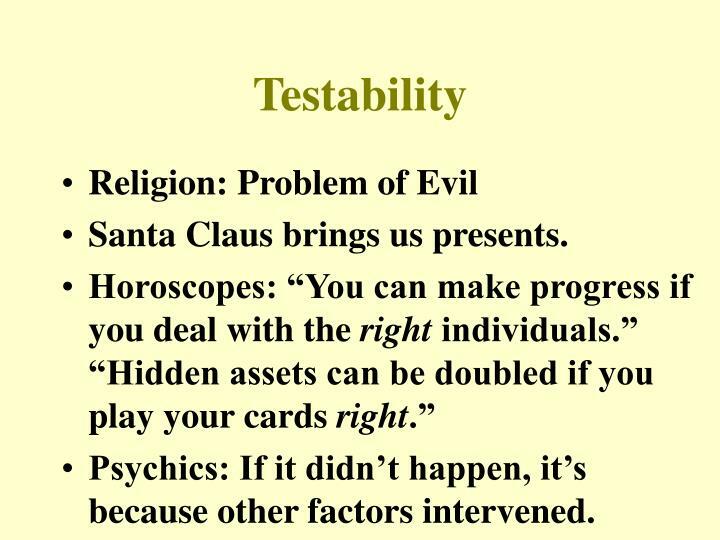 Santa Claus brings us presents. 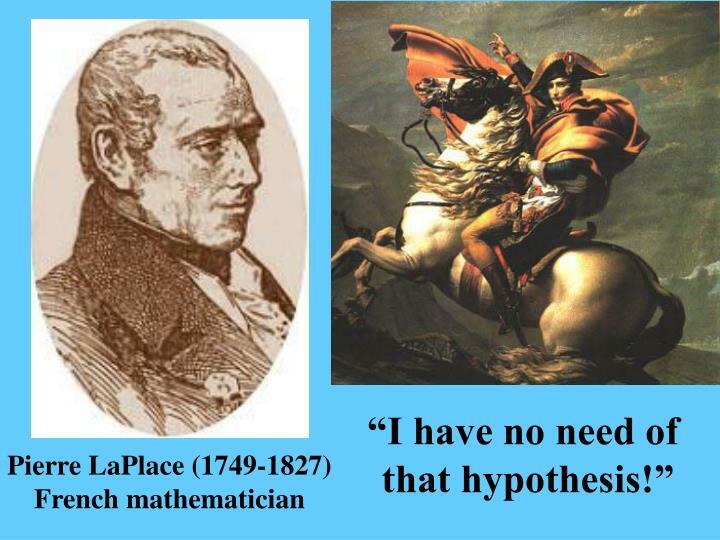 Psychics: If it didn’t happen, it’s because other factors intervened. 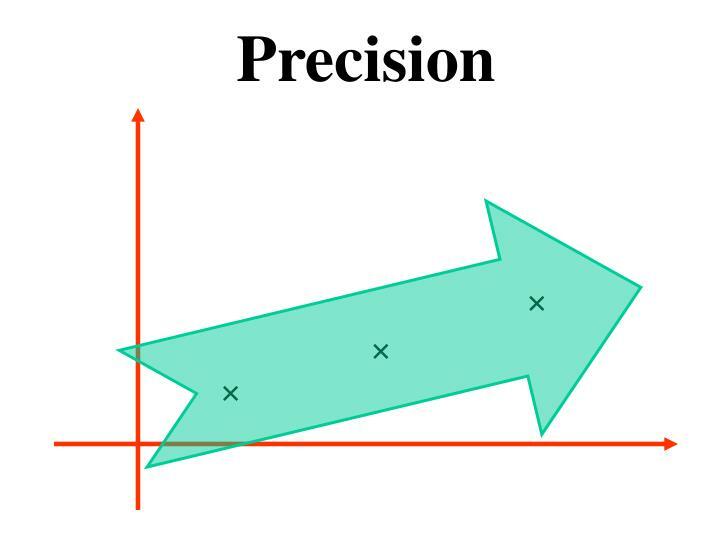 Precision: Don’t be excessively vague. All my experiences are part of a dream? 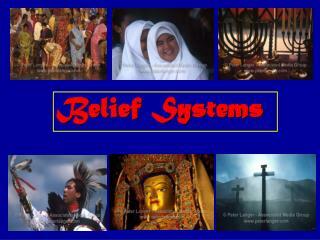 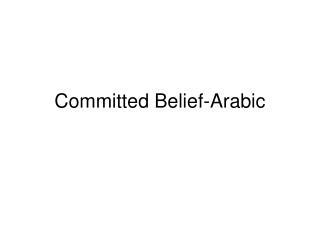 Belief Systems -. 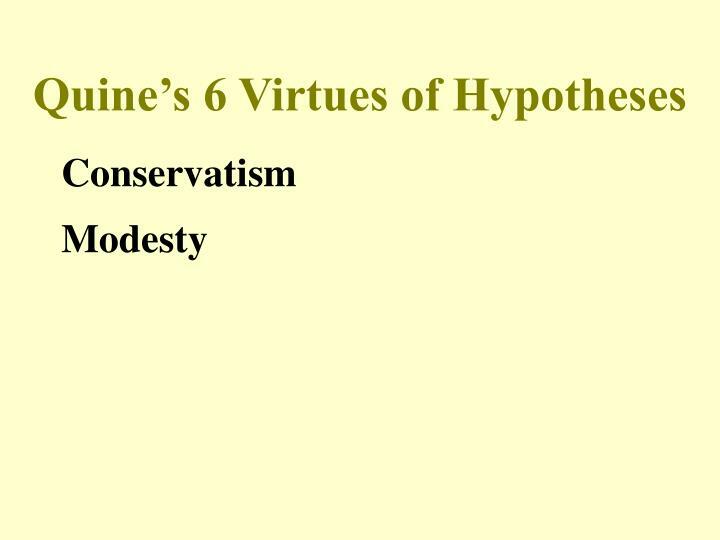 what you will learn today. 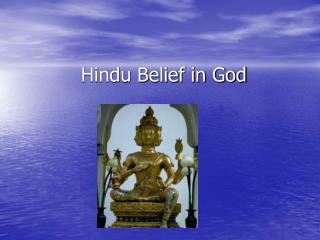 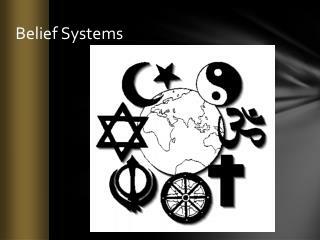 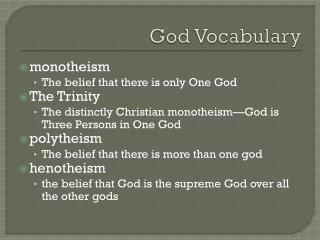 what are the characteristics of major religions? 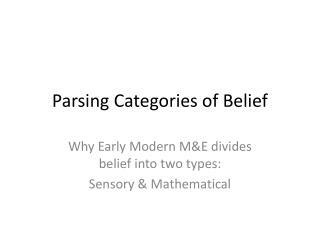 how are they similar and different? 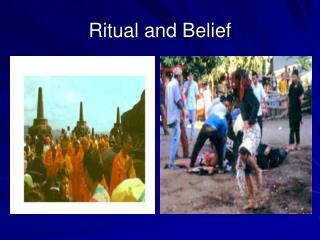 how have major religions affected culture? 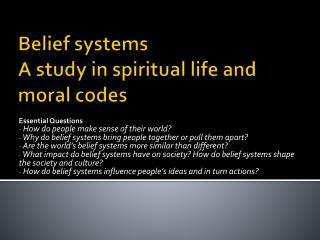 how have belief systems spread over large areas?.